Welcome friends! Today is a great day because not only do I get to announce my partnership with Tidy Living as a Brand Ambassador, but I also get to share a giveaway to one lucky reader! This year I am determined to get organized. 2017 will be the year when I open the closets and breath a sigh of relief as everything will be in order, instead of ready to topple over! Tell me I am not the only one with a closet like that? My daughter Amanda’s closet is the perfect example. She comes home from College on break like a whirlwind leaving a wake of destruction in her path! Anyone with a kid in College is smiling right now, as you totally feel my pain. 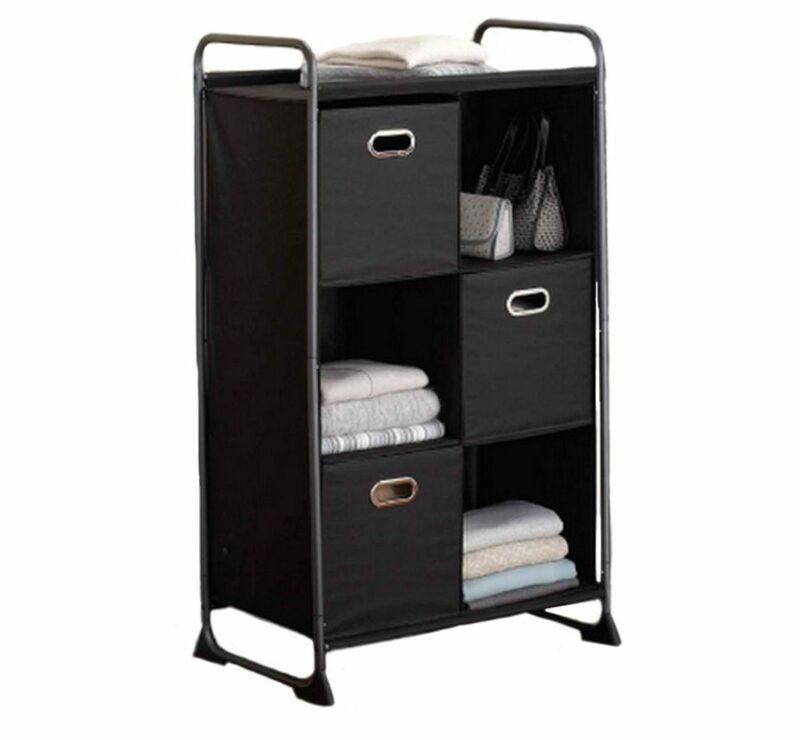 That is going to change because there are big plans to set her closet up with everything she needs to get organized and stay organized with products from Tidy Living. This post contains affiliate links, however all opinions are 100% mine. I only promote products I believe in. As a Brand Ambassador I am happy to share a special promo code that will give you 10% off the already very reasonable prices. All you have to do is enter the code CRAFTY at checkout. 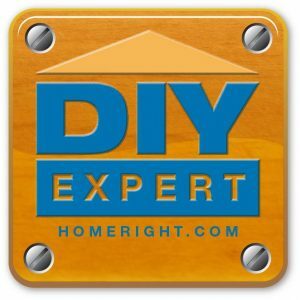 Not only will you get organized but you will save money doing so! 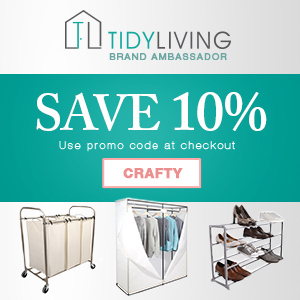 Tidy Living has been manufacturing home organization products for over 10 years but only just recently launched an online website. This is such great news because let’s face it, we all love to shop from the comfort of our home. Their company mission is to deliver innovative designs that customers can afford. That is one of the many reasons why I wanted to partner with Tidy Living. Because while we want to have an organized home, we cannot break the bank doing so. Check out these great products that I have in mind to help Amanda with her closet organization. All you need to do is enter the Rafflecopter and one lucky winner will be randomly chosen when the Rafflecopter ends. 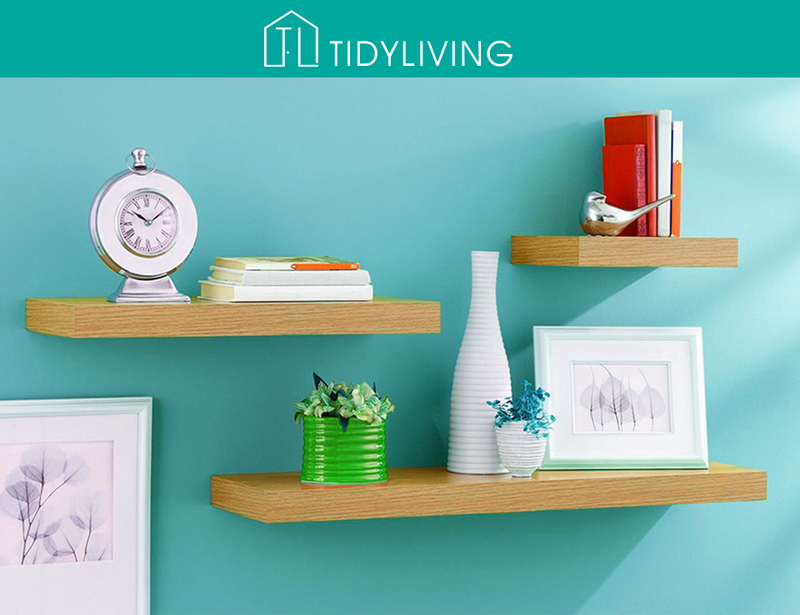 Tidy Living will ship the shelf bundle (US only) to the winner. A big thank you to Tidy Living for this great giveaway. Best of luck to all of you and let’s get organized! How fun is this? I entered and I hope I win! I love organization products. Also, thanks for the promo code. I am going to check them out! Thanks Michelle! They really have great stuff at affordable prices! 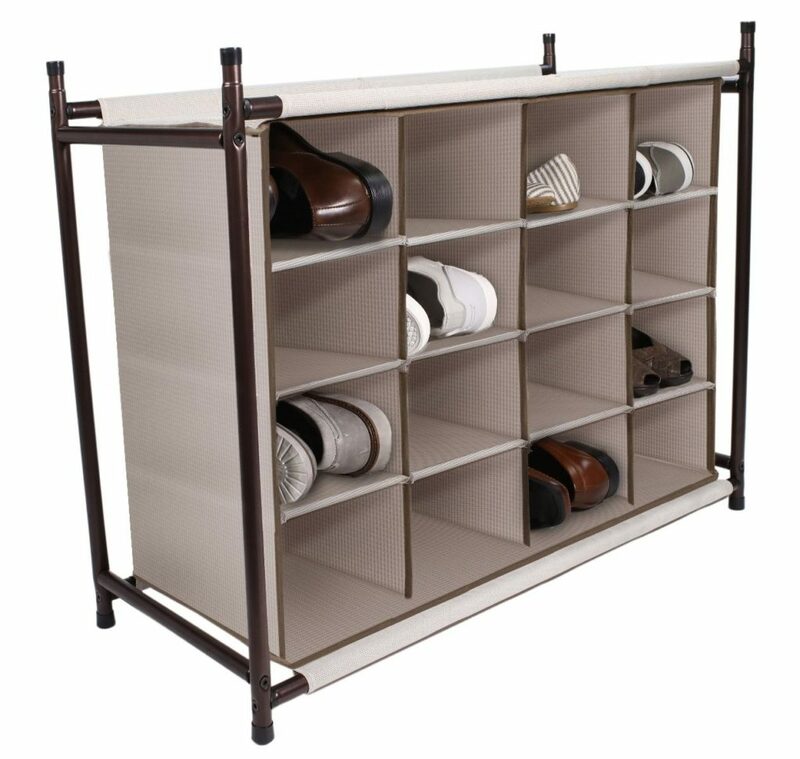 I can use one of ALL their products…LOVE LOVE the shoe organizer!! My whole house could use a good dose of organization and tidying! 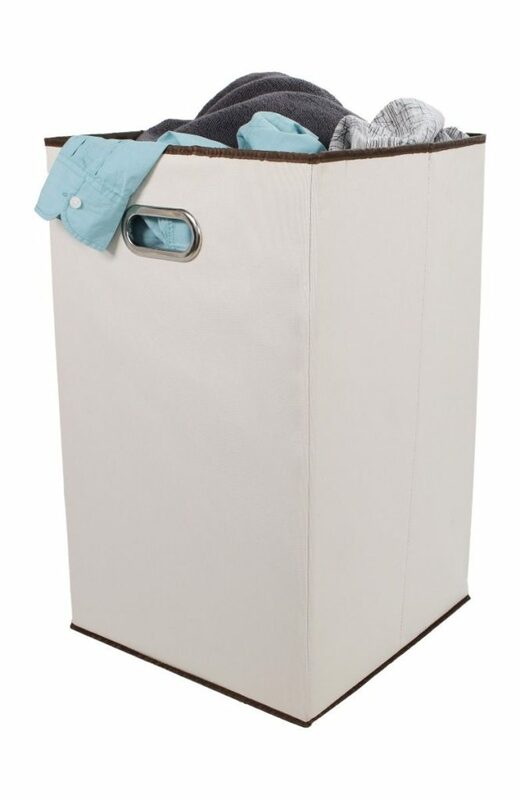 Love that laundry sorter. You & me both Lisa! I figure I will start with one closet at a time! Thanks for visiting and commenting! What an exciting opportunity! I’m so happy for you. I bet this is going to be a blast. Thanks Corinna! I’m excited about getting organized! The shelves are wonderful. Great giveaway. I love all things that involve organization! Thanks for sharing. Michelle, I’m going to go to their website and see what all they have that will fit in a very odd closet of mine. And thank you for hosting the party. This is the first link I’ve checked out today. What attractive and useful products to organize all areas of our homes! I’m surprised at how affordable they are as well! These are products we can all use somewhere in our home! I really struggle with organization, great giveaway! I love me some organizing!!! Nothing feels better. Congratulations on the new partnership. 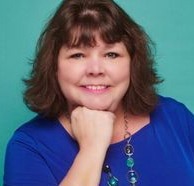 So far I’m really loving the products and can’t wait to see what you do with them. Good luck with the goal of organizing! I’m sad I missed the giveaway because I love organizing!